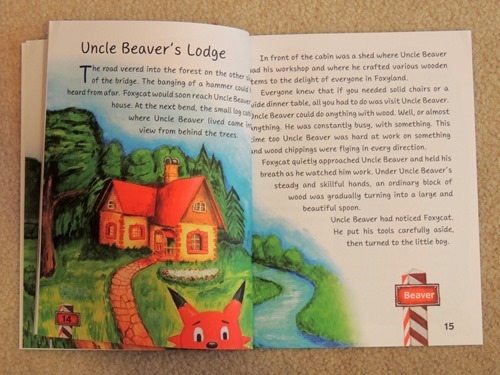 We really enjoyed the language used in this story. It is written very vividly, to go along with the bright illustrations. 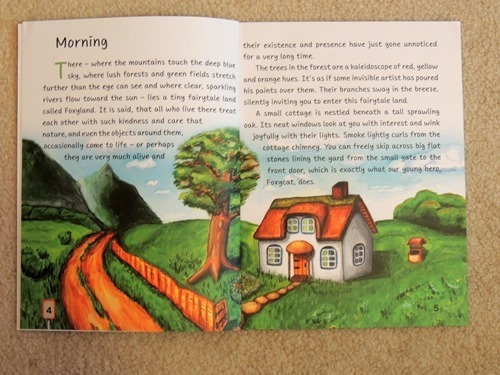 We also liked that there are chapters inside the book, making it longer than the typical children’s book. 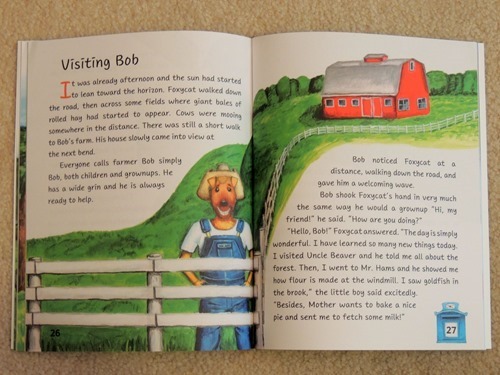 Foxycat learns about the forest and the farm along his journey, and as such, the children reading this book learn too. Right now, you can get 30 % off Welcome to Foxyland here with the discount code WQ6AC9FX. It will also be available at the iTunes store as of September 1st! For more info, please visit the author’s website! Thank you to the publisher for providing us with this book in exchange for our review.